Integrated Child Development Scheme (ICDS) Zalod, Dist. Dahod Published Recruitment Advertisement for Anganwadi Worker and Anganwadi Helper Posts. 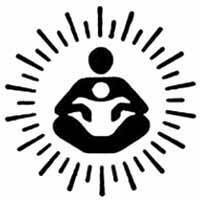 Send Application to This Address : Integrated Child Development Scheme Officer, Zalod Ghatak 1 to 4, ICDS Branch, Taluka Panchayat Office, Zalod, Dist. Dahod. Applications Last Date : 20 days from the Date of Advertisement Published.